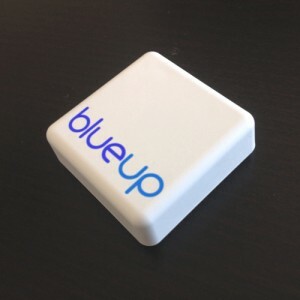 BlueBeacon Mini is a small form-factor battery-powered Bluetooth Smart proximity-beacon, which uses iBeacon technology. 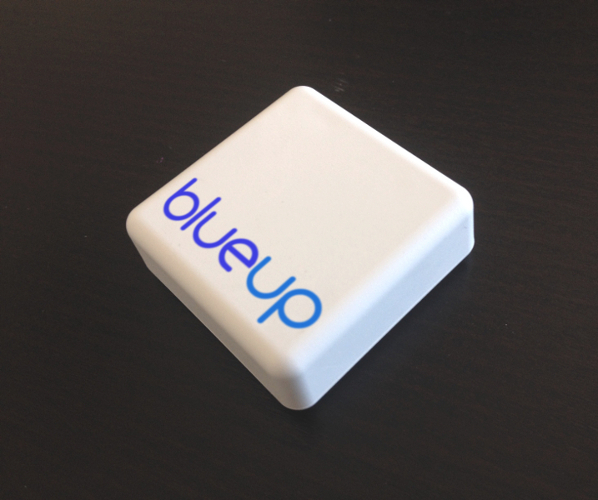 BlueBeacon Mini is small, lightweight and easy to install thanks to its mounting flanges: it is the perfect choice for temporary installations (events, exhibit, trade fair, …), for pilot projects, for movable installations..
BlueBeacon Mini is powered by a CR2450 coin cell, that can be easily replaced by simply unscrewing the back panel. Security features Access password (8 decimal digits,default: 00000000) when operating in connectible-mode. Access password can be changed by the user.Unique Reset password.